TCCI successfully held its 24th session and has now become an important channel for attracting investment both at home and abroad! 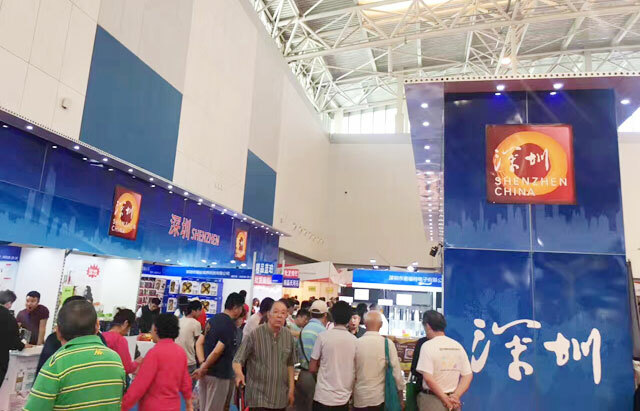 Tianjin National Commodity Fair Office, Tianjin Star Exhibition Service Co., Ltd. 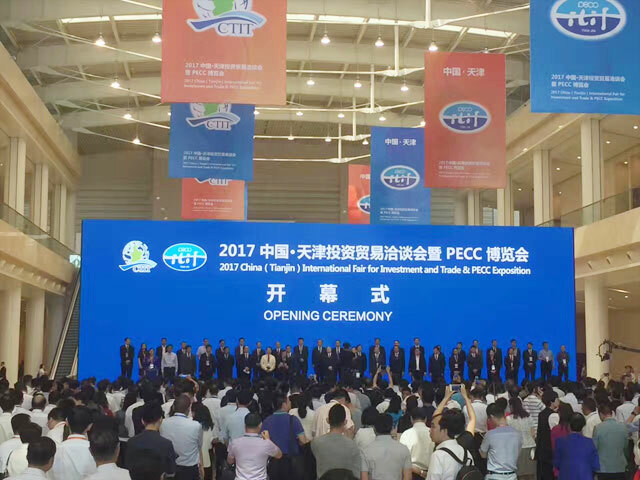 The China-Tianjin Investment and Trade Fair and PECC International Trade and Investment Fair ("QIFA") have been successfully held for 24 times and have now become an important channel for attracting investment both at home and abroad. The important link in regional economic cooperation and the display of trade fame An important platform for new products. 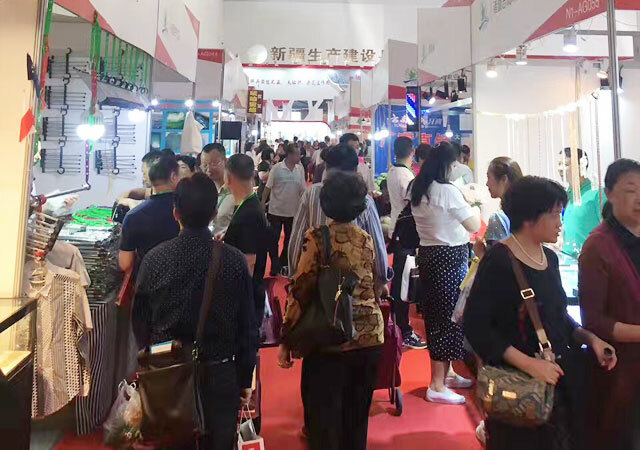 The previous Tianjin Investment Fair has not only attracted the active participation of domestic enterprises in various provinces and cities, but also attracted participants from more than 20 countries and enterprises in Hong Kong, Maucao and Taiwan. 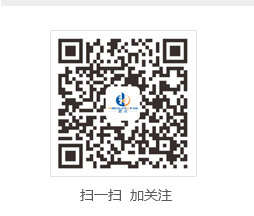 This year's QIFA will focus on the coordinated development of Beijing, Tianjin and Hebei with the theme of "Innovation leads development and free trade changes," and major national development strategies such as the Tianjin Free Trade Zone, the development and opening up of Binhai New Area and the National Demonstration Zone of Independent Innovation will be adopted Exhibitions, project docking, economic and trade exchanges and forum discussions and other forms for domestic and foreign exhibitors to build exchanges and cooperation platform to further promote the regional economic cooperation and the coordinated development of domestic and foreign economic and trade. Tea utensils: tea, red tea, purple, ceramics, bamboo, metal and other tea accessories. Traditional crafts, folk crafts, incense, incense handicrafts, jade carving, rattan iron handicrafts, crystal technology, glass technology, ceramics, wood carving, root carving, copper carving, lacquer, shell carving, bamboo carving, stone carving, bone carving, pottery sculpture, clay sculpture. Calligraphy, traditional Chinese painting, oil painting, watercolor, printmaking, calligraphy, domestic and foreign galleries, art galleries, art companies, masters and so on. 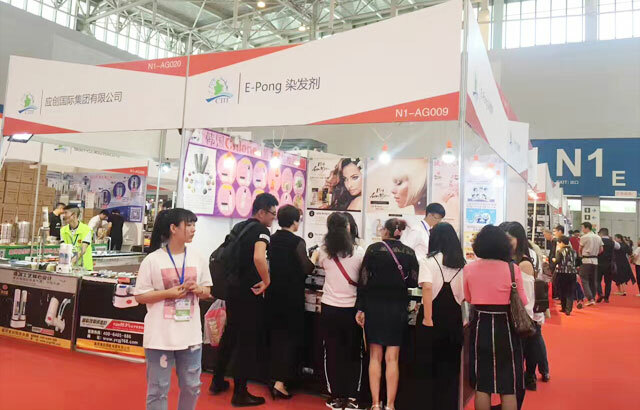 Gifts, resin crafts, holiday gifts, root carvings, wood carvings, crystal and glassware, pottery, toys, promotional items for advertising, packaging and paper products, watches and clocks, desk calendars, artwork, photo frames, decorative paintings, travel goods, , Lacquer and so on. Ancient calligraphy and painting, celebrity calligraphy and painting, antiques, porcelain, medals, commemorative coins, coins, ancient silver, ancient clocks and watches, antique artifacts, cultural relics and so on. Mahogany antique furniture, antique furniture of all periods in China, antique furniture, Ming and Qing style antique furniture, all kinds of neo-classical furniture, pear, red sandalwood, rosewood and other precious hardwood furniture, classical furniture accessories, precious wood. Gifts, household appliances, fashion boutique and so on. 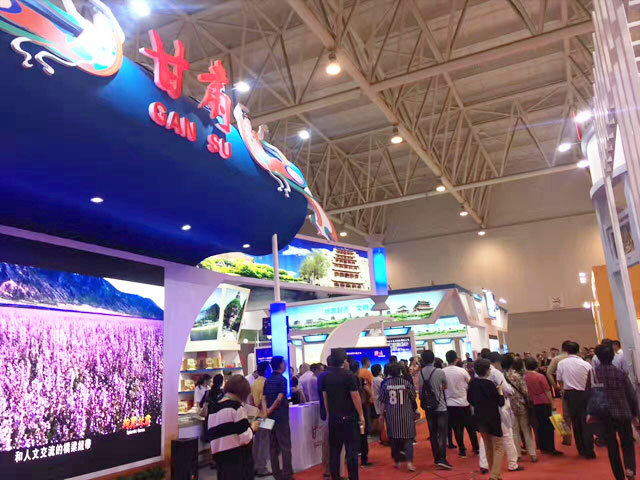 It is proposed to invite foreign ministers (foreign ministers), businessmen, international agencies, provincial and municipal governments, large central enterprises, global top 500 enterprises and various domestic and foreign enterprises to participate in the exhibition. 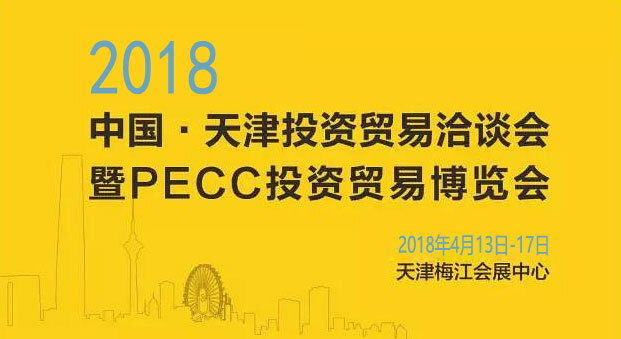 上一页：2018APEC Technology Fair: 21 countries gathered in Shenyang, a total of "China made"